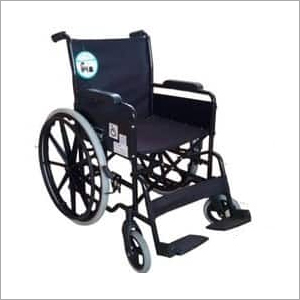 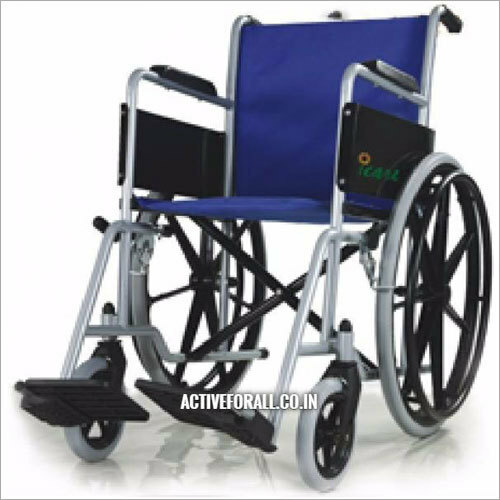 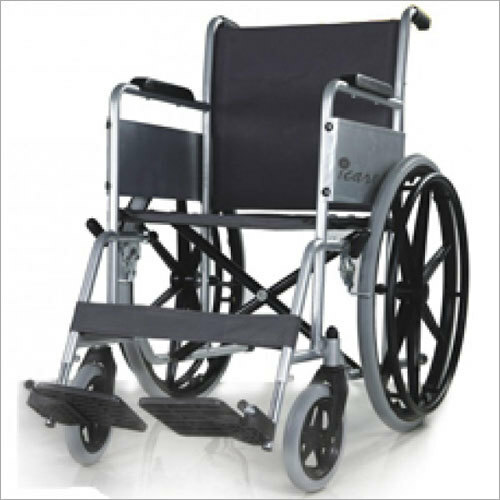 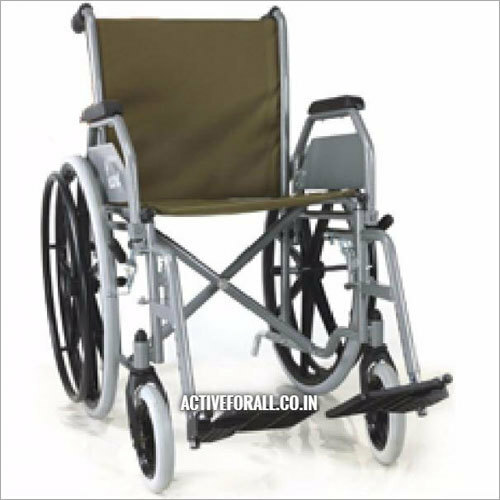 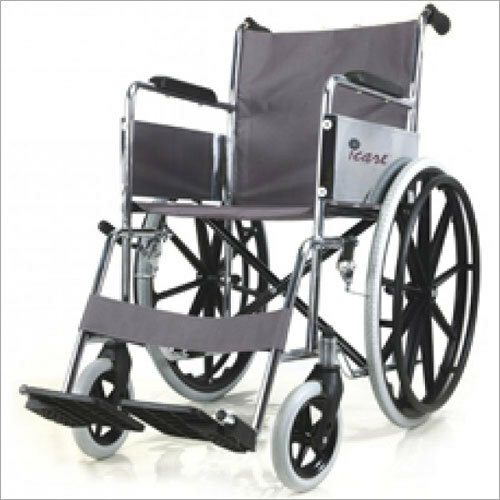 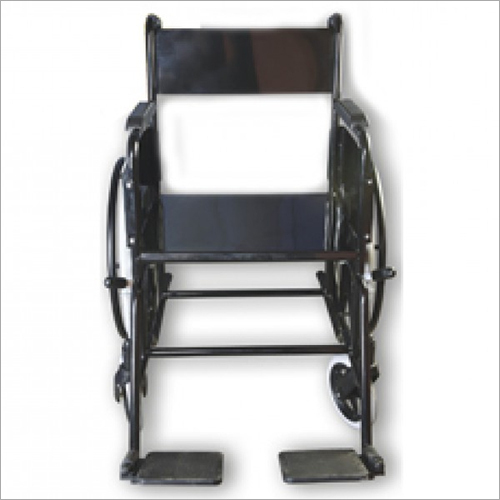 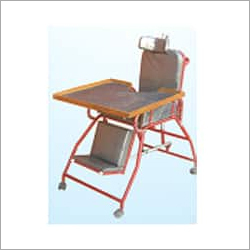 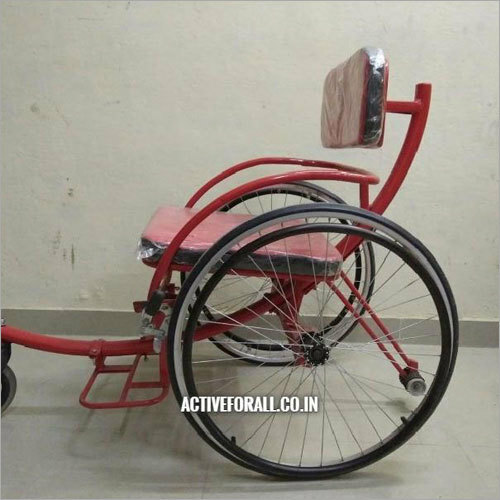 Offered Wheelchairs are noted as the practical chairs, shown to be the big success, providing wheelchair users as well as attendants with assorted advantages to make day-to-day activities simpler, faster, and eventually a lot more fun. The main purpose of these is to supply mobility. 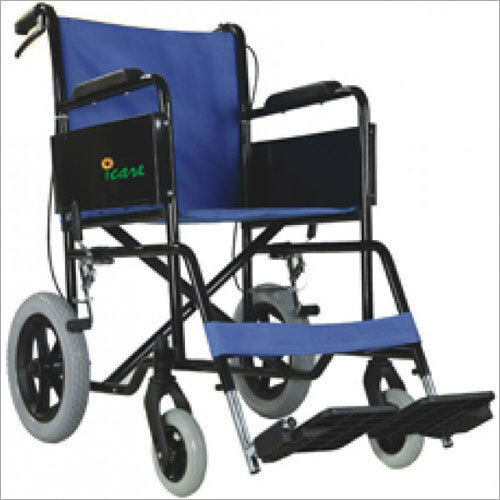 These render user assistance that can be due to arthritis, hip problems, parkinsonÃ¢ÂÂs disease, old injuries flaring up, multiple sclerosis and several other issues. 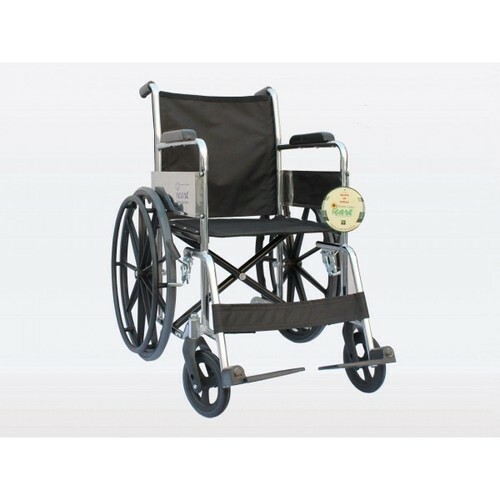 Wheelchairs deliver you freedom to move around as the users wishes. 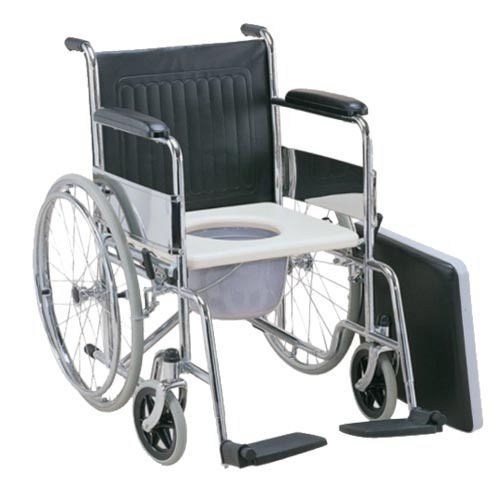 These chairs are made to fit into small as well as tight spaces.